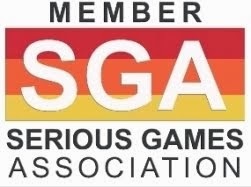 GlassLab, a leader in exploring the potential for digital games to serve both as potent learning environments and real-time assessments of student learning, officially joined the LRNG movement last month in a bicoastal series of launch events in Washington D.C. and San Francisco. LRNG’s goal is ambitious — to redesign learning for the connected age — and GlassLab has been tapped to play an integral role. GlassLab is merging into the LRNG work, envisioning an opportunity to scale up its reach to classrooms, businesses, community institutions and individual youth nationwide. Under LRNG, GlassLab will continue to design and develop Serious Games for 21st century learning and assessment — only now it will have broader and deeper channels of distribution. In addition, GlassLab will develop the nationwide LRNG platform, a youth-facing website that will be the backbone of LRNG. 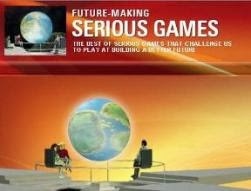 The LRNG platform will enable partners to connect gameplay to real-world application by putting "Serious Games" into playlists, which empower youth to make clear connections between virtual gameplay and tangible real-world outcomes, such as systems thinking, engineering and design. ● The developer portal, which will enable GlassLab’s partners to view and analyze gameplay metrics. Early October, the MacArthur Foundation announced it had spun off its Digital Media and Learning program into a separate nonprofit entity called Collective Shift, whose mission is to redesign social systems for the connected age. 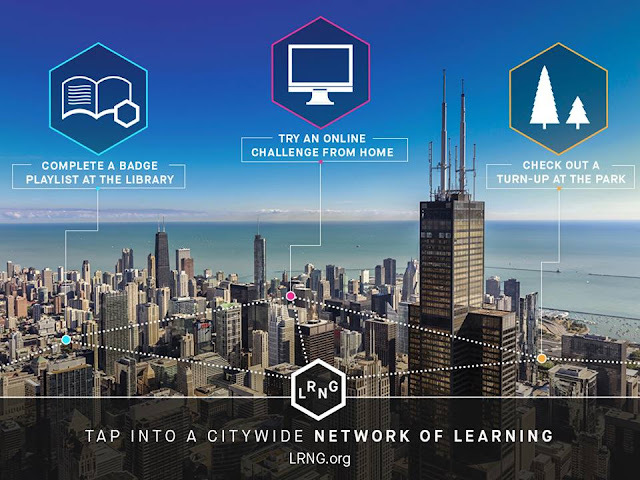 The new organization will seek to rapidly expand MacArthur-supported demonstration projects in Chicago, Dallas, Pittsburgh, and Washington D.C. piloted over the past three years and now dubbed Cities of LRNG. 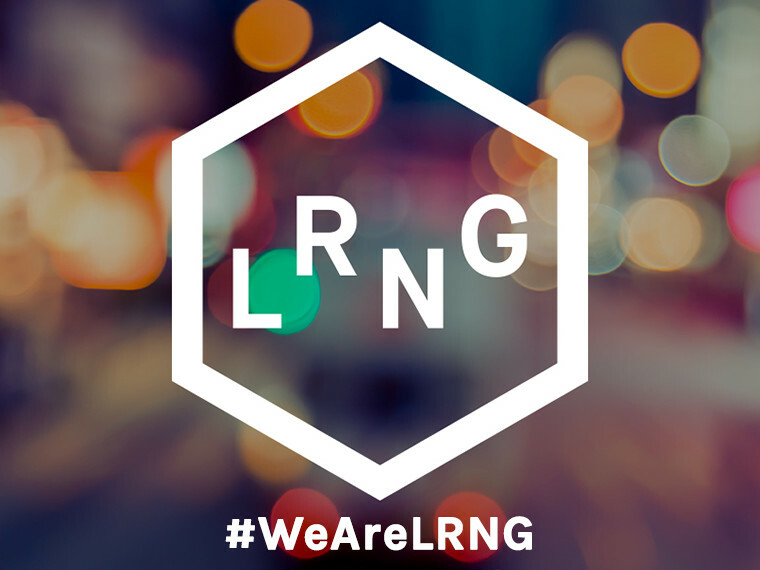 LRNG is led by Collective Shift CEO Connie Yowell, former director of education at MacArthur and COO Jessica Lindl, former executive director of GlassLab. Connecting the digital and physical experience—one of the tenets of “connected learning”—requires buy-in from local governments as well as companies, schools, youth clubs and other community institutions. “This scale can’t happen with just one foundation or institution. We need an entity that can sit at the intersection of the for-profit sector, creative and entertainment [sectors], and the nonprofit and public sectors”, she added. GlassLab will merge with Collective Shift, initially to build out the LRNG analytics platform, and design and develop breakthrough LRNG games and an engaging youth platform for accessing learning opportunities.